Southwest Austin is conveniently located minutes to Downtown Austin and many major employers. The area has been made popular by the beautiful scenery, affordable housing, and proximity to Downtown. Children in Southwest Austin attend Austin ISD schools. Circle C is one of Austin’s most family oriented communities located in Southwest Austin. Many neighborhoods have a suburban feel. 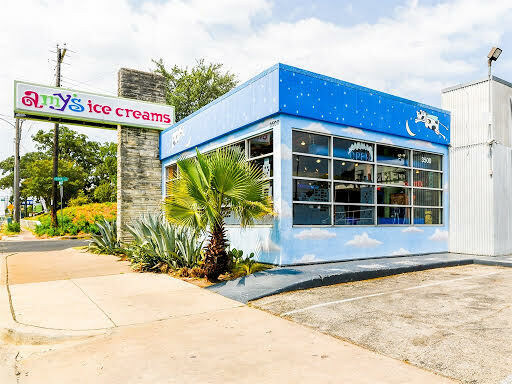 Families enjoy great shopping, parks, and fun weekend activities at the nearby attractions such as the Lady Bird Johnson Wildflower and the Veloway. Based on information from the Austin Board of REALTORS ® (alternatively, from ACTRIS) for the period through 4/7/19 7:14 PM PDT. Neither the Board nor ACTRIS guarantees or is in any way responsible for its accuracy. All data is provided “AS IS” and with all faults. Data maintained by the Board or ACTRIS may not reflect all real estate activity in the market.